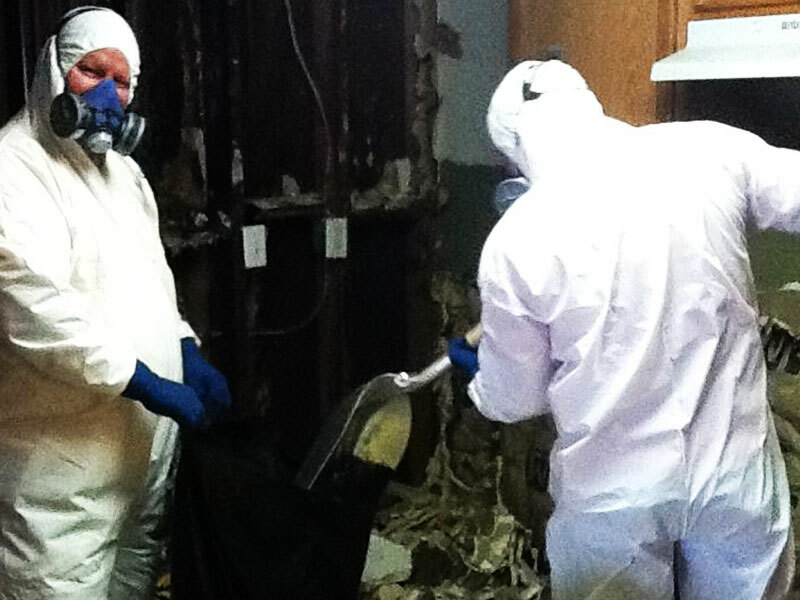 Disaster Professionals Utah & Wyoming- News & Industry Tips Tag: Mold Damage. Mold is a common and natural find in the environment. It plays a big part in nature by breaking down dead organic matter as a natural recycling system. Indoor mold, however, should be avoided at all costs. Here are some signs that you may have mold growth inside of your home.